Overall, a solid and promising debut from Brazilian Death/Doom band Aporya. 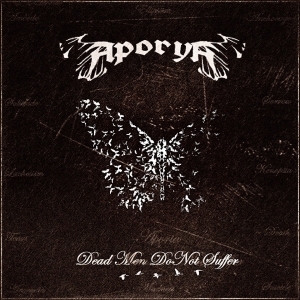 'Dead Men Do Not Suffer' represents the debut album of Aporya, who hail from the metal stronghold of Brazil. Given their relatively short history, and limited social media exposure, Aporya are something of an enigma, at least to those of us unable to speak Portuguese. That said, as useful as social media is in making it easy to discover new music, and for fans to connect with bands that interest them, sometimes it's nice to play an album with very little knowledge of the artists that created it. For those of us of a certain vintage, whose necks begin to stiffen if we bang our heads too hard, it's a little like those distant days when a friend would copy an album by a band you'd never heard of onto an old C90 cassette for you, hand it to you in the playground/common room/pub and say 'here, listen to this'. Of course, sometimes those albums sucked, leaving you shaking your head at your well-meaning but misguided friend. Sometimes they even mangled up your cassette player, leaving you to unreel reams of exposed tape. But sometimes they were a joy; an undiscovered gem that blew your mind and left you desperate for more. So, which of those categories applies to Aporya? Well, they're certainly not going to mangle up your cassette player either literally or metaphorically. 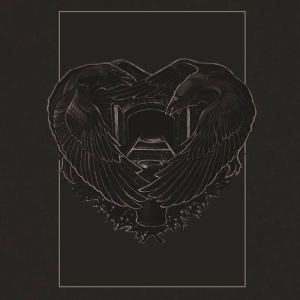 'Dead Men Do Not Suffer' begins strongly with melancholy opener, 'Blood Rain'; a sorrowful instrumental number that gets the album off to an atmospheric start. This is immediately followed by a burst of outright ferocity with 'Cry of the Butterfly'. The contrasting loud/quiet/loud technique has been used many, many times in metal and far beyond, but there is a genuinely stark contrast between the two tracks that is quite effective. 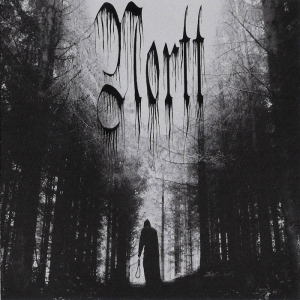 With a crushing riff, harsh vocals and use of blast beats at times, it's a brutal Death-Doom juggernaut that smashes through any lingering melancholy feeling created by the album's gentle introduction. As the album progresses, there are many such changes of pace, though none quite so effective as the crushing 'Cry of the Butterfly'. 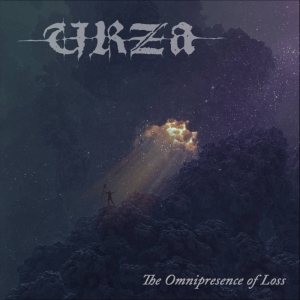 With some Trad Doom elements, calmer passages with keys/piano effects, and some impressive solos, it's certainly a solid debut. The album does, however, peak at around the half way point, and seems to run out of ideas a little towards the end, albeit title track, 'Dead Men Do Not Suffer' does close proceedings nicely with a haunting melody in keeping with the plaintive beginning. Aporya have delivered a solid debut that is satisfyingly gloomy with strong Melodic Doom and Death-Doom influences. Whilst not a classic first album, it is enjoyable and shows promise for more to come on future releases. A brilliant first half is slightly let down by several more formulaic tracks, but overall an agreeable first release, nonetheless.